Convenient, time-saving access points beyond the traditional office setting can help your employees get care when and where they want. A quick visit to a local retail clinic or Walk-In Care location for everyday health needs can reduce employee time away from the office. Some health plans offer video visits for same-day care with a clinician for minor injuries and illnesses, often available into the evenings and on weekends. Most health plans also offer members 24/7 access to an advice nurse line for immediate information about medical problems and to help determine the right level of care needed. Everyone likes saving money. Did you know many employee health plans offer no-cost preventive care services to protect against some chronic diseases and enable early detection of certain health conditions? All health plans offer standard preventive care as defined by the U.S. Preventive Care Task Force, such as immunizations, routine physical exams, health screenings and lab tests, with no out-of-pocket cost. Additional no-cost wellness programs may include health coaching to assist your employees in managing stress and disease, maintaining a healthy weight, and stopping smoking. With some health plans, employees can pick up their prescription drugs at independent pharmacies and chains where they may already shop—CVS Pharmacy, Raley’s, Bel Air, Safeway and Walgreens, to name a few. For added convenience, many plans offer a three-month prescription medication delivery at a discounted price, eliminating a trip to the pharmacy and waiting in line. In select regions, consumers also have access to same-day retail pharmacy delivery for many prescription drugs at the same cost share as picking them up. A good way for employees to save money on prescription costs is to use generic drugs, when clinically appropriate. Suggest they talk with their doctor or pharmacist to find out if a generic version is right for them. More than 25 percent of all adults will experience a mental health issue in their lifetime, yet fewer than half of them seek care. We can all agree that caring for mental health is just as important as physical health. Confidential support services for stress, depression and anxiety through in-person visits or via real-time video conferencing with licensed mental health professionals are available through many health plans. Substance use disorder recovery treatment is also available for employees struggling with addiction. We’ve only scratched the surface on some of the health plan benefits to share with your workforce. Talk to your broker or carrier to see if they have articles, flyers or materials you can leverage. When you’re ready to begin, maximize engagement by taking a multipronged approach using newsletters and e-blasts, social media channels, webinars, town hall or staff meetings, and leaving materials in breakrooms or common areas. By thinking like a marketer, you’ll help your workforce understand and appreciate their benefits and empower them to take an active role in their health care. Monica Majors serves as vice president of marketing and communications at Sutter Health, Health Plan Products. With over 25 years’ experience in the health care industry, Majors leads the company’s efforts in marketing and communications to include brand management; consumer, broker and employer marketing; digital marketing; and internal and external communications. 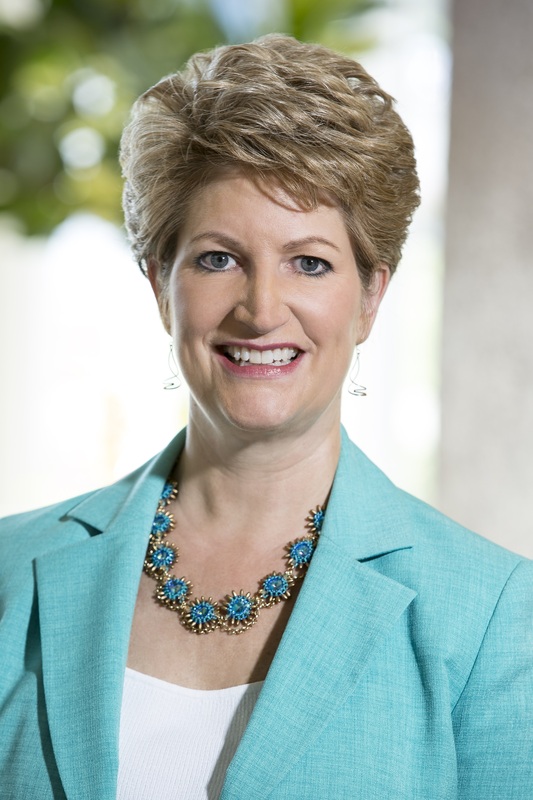 She supports several of Sutter’s market-facing strategies and products, including Sutter’s provider-sponsored health plan, Sutter Health Plus.